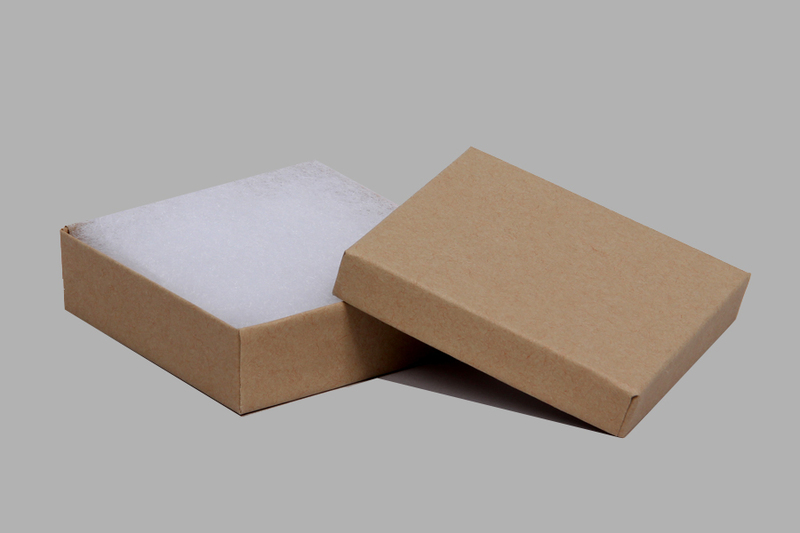 Paper merchandise bags are perfect for those lighter and smaller items that dont require tote bags. 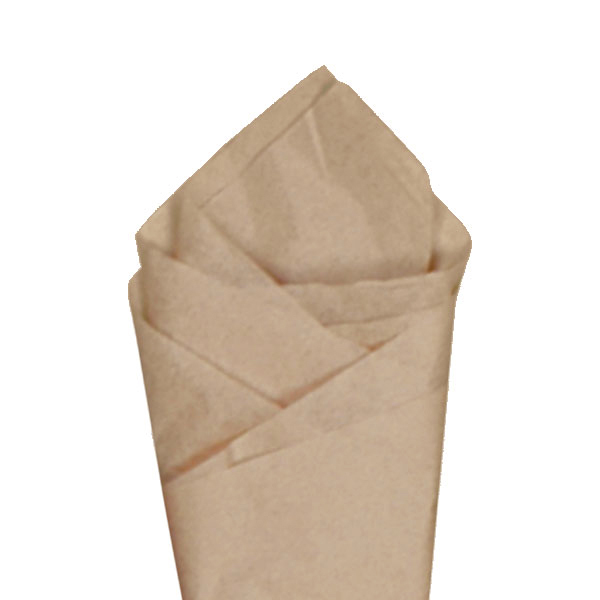 These natural kraft flat paper bags have pinched bottoms and no side gussets. 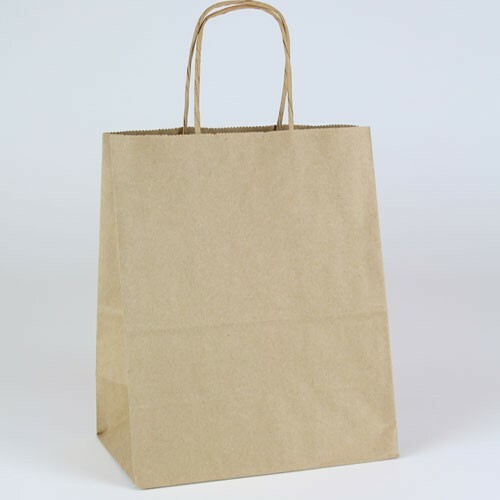 Natural kraft paper merchandise bags are an eco-friendly, recyclable, and compostable bag option. 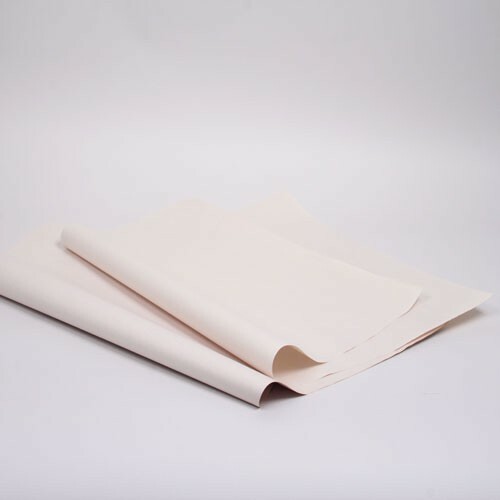 These bags are made with 100% recycled materials comprised of 40% post-consumer and 60% post-industrial recycled materials. 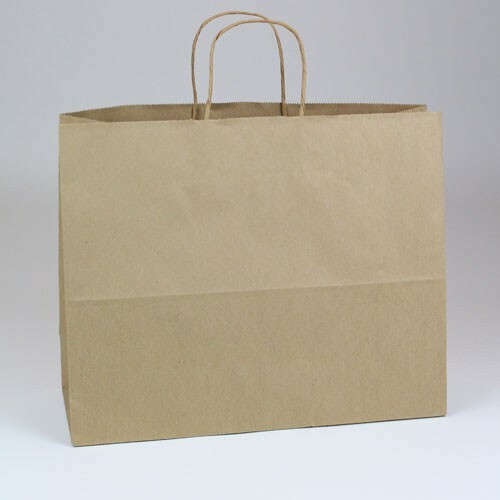 Our natural kraft paper merchandise bags are made in the USA and offer an economical packaging solution to all types of retailers. 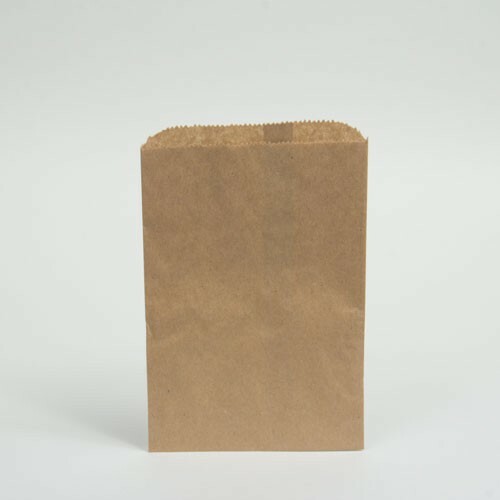 1000 bags per case.